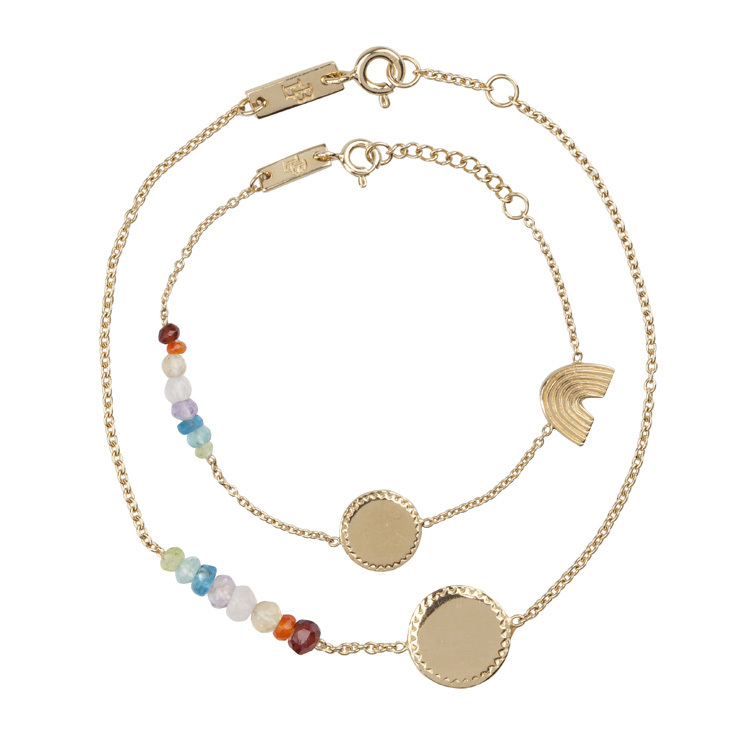 Wear and share this mother daughter initials bracelet gift set and keep each other near and dear. The bracelets are made to engrave with a letter of your choice. We have chosen to use sweet water pearls because of its symbolic meaning. Among many powers, pearls are believed to offer protection, especially to children. You can choose between white, peach and grey-blue sweet water pearls. 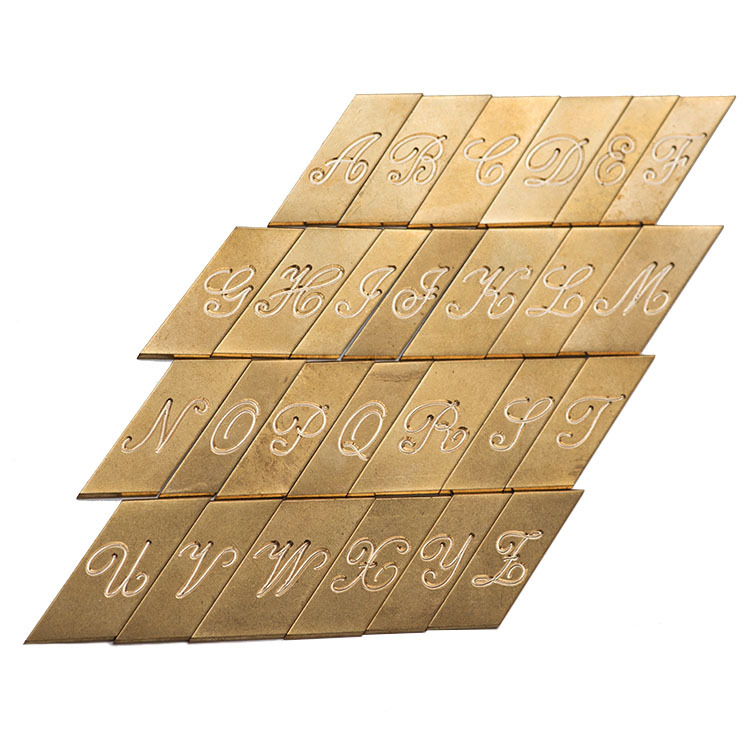 The letters are hand-engraved in a classic font. See image. 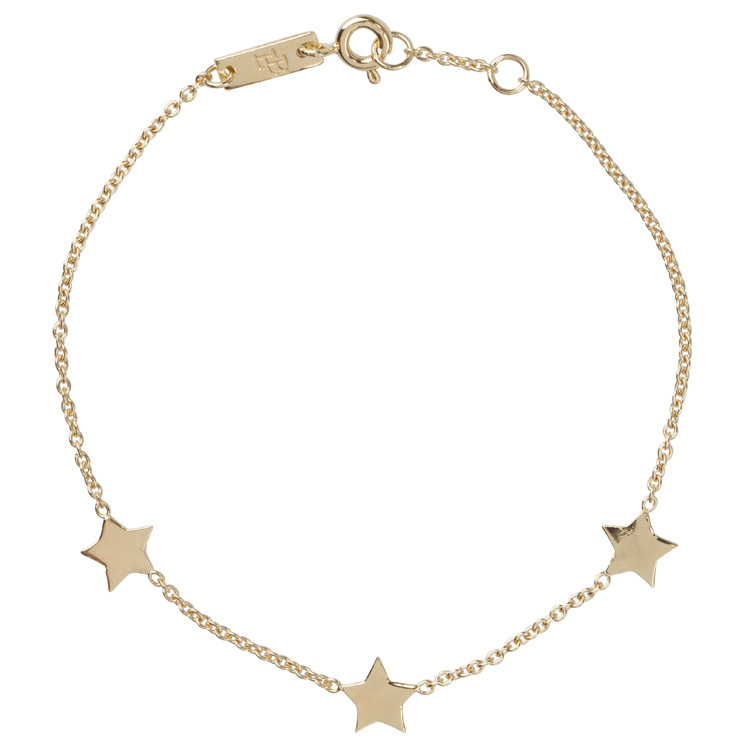 The daughter bracelet is 14-16 cm / 5,5-6,3 ” and every size in between and the mother bracelet is adjustable between 17-18 cm / 6,7-7,1 “. We solely use precious metals. Our jewellery is made of 925 sterling silver and a layer of 18-Carat sustainably sourced (RJC-certified) gold plating over sterling silver. This bracelet also has little sweet water pearls in peach, white or grey-bleu and a tiny cotton tassel. The tiny piece of silver on the tassel is nickel free brass unfortunately this part does not exist in the sterling. 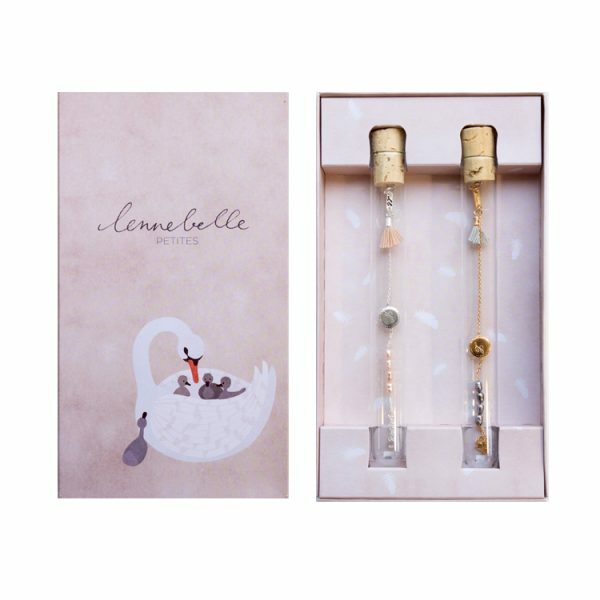 The ‘Keep each other close’ gift set comes in a unique gift box with the bracelets in a glass tube. 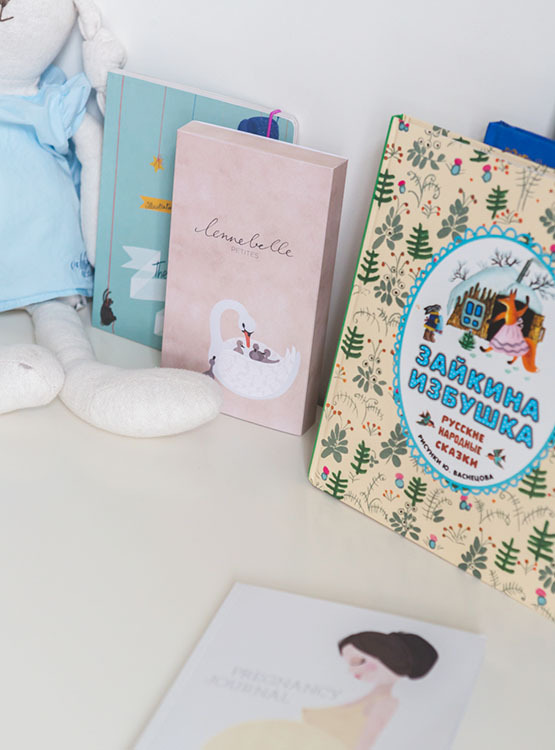 This gift box is designed by Danish illustrator Mie Frey Damgaard. She also created this super cute baby journal! Read more about her work at Mie Frey’s illustrator portrait. Small irregularities may occur due to the handmade and hand engraved nature of these bracelets. 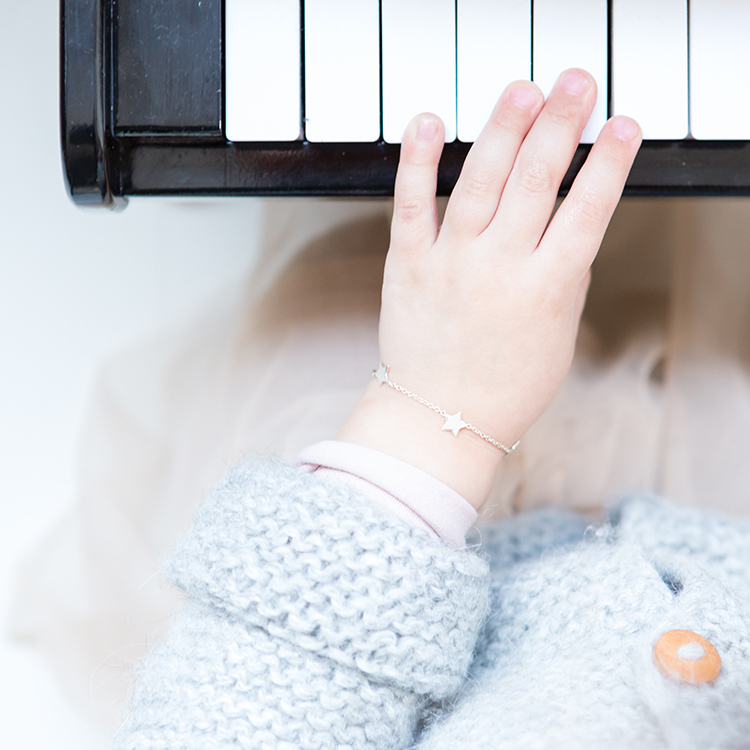 Due to the size and fragility of the bracelet and packaging and the presence of small parts, the daughter bracelets are intended for children aged 3 years and older.